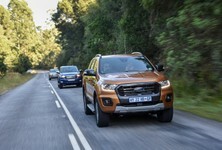 The announcement came from Ford South Africa's social media channels and other than this video, we don't have much to go on. 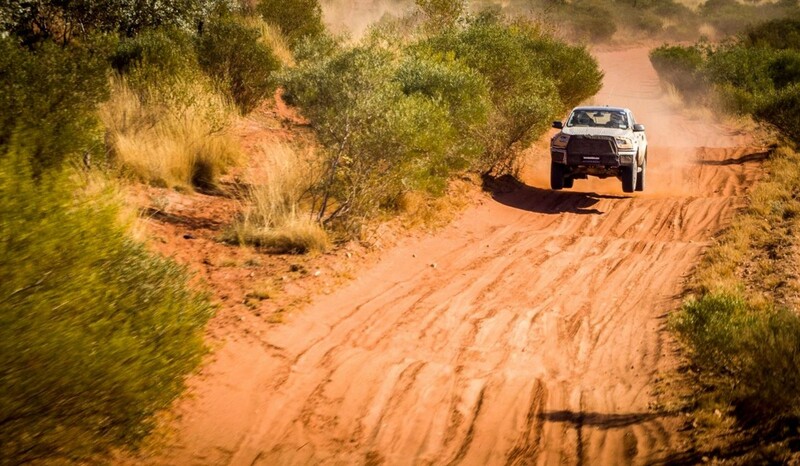 We can speculate, of course, and given how hard the test mule is being pushed in the video, we predict that it'll have beefier suspension and be just as capable in an off-road environment. There's no word on the powerplant, but if we go by the audio in this video, we suspect a V6 is under the bonnet. 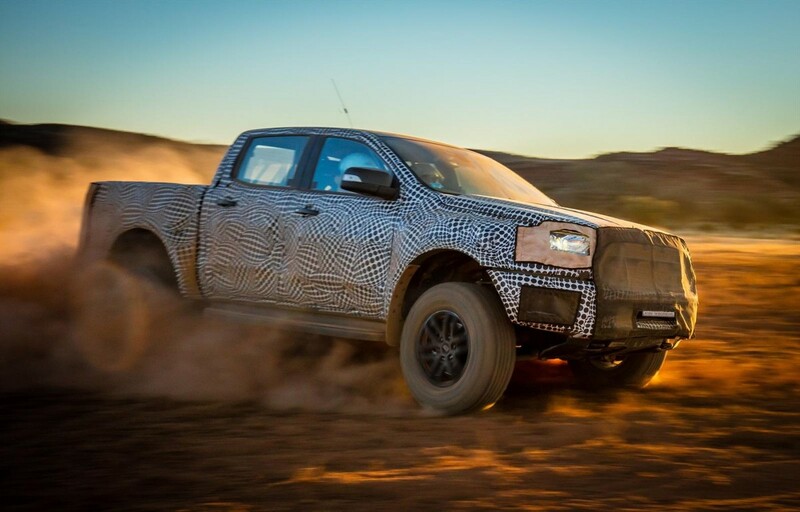 Sadly it's not the V8 we were all secretly praying for, but let's wait for the official details. Officially it has been confirmed for SA. 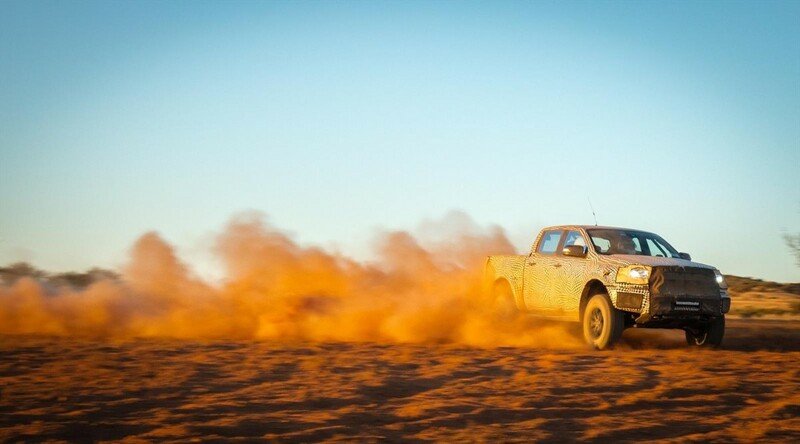 Officially, Ford SA had this to say: "Building on the success of the class-leading Ford Ranger, one of the best-selling bakkies in a number of markets, Ranger Raptor brings the thrilling off-road performance capabilities of the ‘Raptor’ to the Ranger for the first time ever. 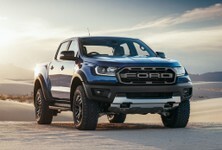 With its bold appearance and extreme, off-road performance features, Ranger Raptor represents a new and distinctive breed of bakkie." 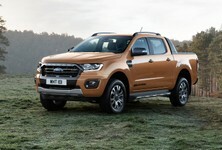 Want to buy a Ford Ranger? 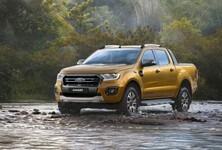 What's Really New About the 2019 Ford Ranger?